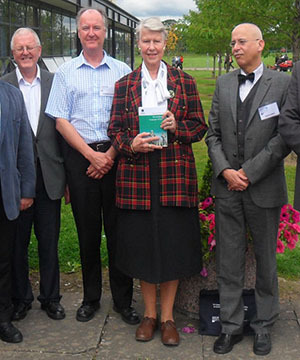 Over the years until my retirement from Potsdam University in October 2006, I regularly taught courses on English historical linguistics with a special focus on Old and Middle English as well courses on medieval English literature. I took pride in introducing the students to the great masterpieces of Beowulf and Chaucer , to medieval English love poetry and the very beginnings of writing in English . At Potsdam, I also taught general courses on the history of the English language from its beginnings to the present day, on Historical Phonology, Sociolinguistics, the traditional dialects of England, and World Englishes, esp. the Celtic Englishes and English in North America. At Freiburg, I also used to teach courses on the Celtic languages and literatures as part of the Celtic Studies Program, until this program was discontinued (1996). Currently at Freiburg University, I offer courses on the structure of the Irish language (Strukturkurs Irisch I und II). This forms part of the Ciste na Gaeilge scheme financed by the Government of the Republic of Ireland. 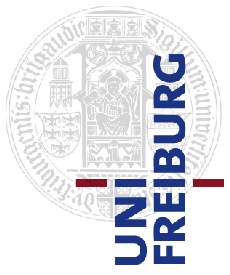 In addition, I direct the teaching of conversational courses of Irish in the Learning Centre of the University of Freiburg (Sprachlehrinstitut (SLI)). 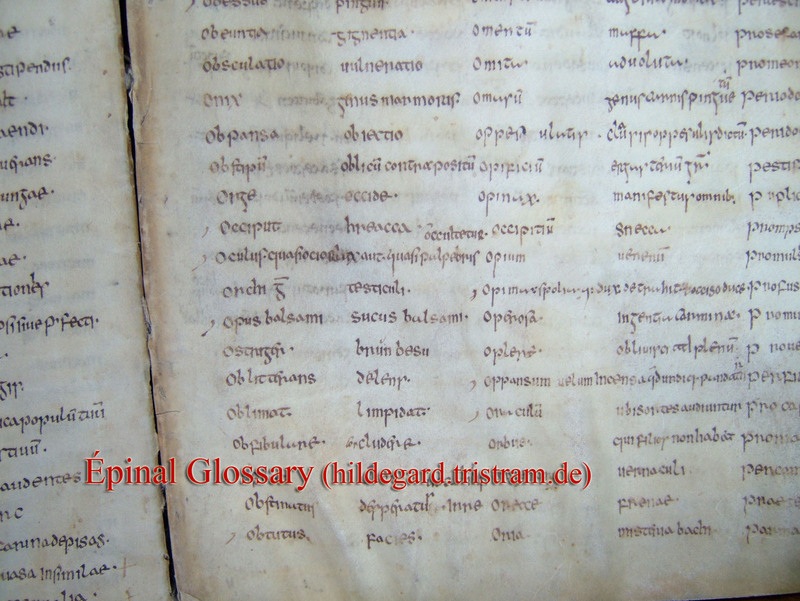 Students with an interest in the interface between English Studies and Celtic Studies should contact me at <Hildegard.Tristram "at" anglistik.uni-freiburg.de>.